Most of our trips range from four to seven days. We don’t get very many three-day-weekend opportunities, but we do grab then when we can! (Something we’re trying hard to do more of.) And once a year or so, we head out for 10 to 12 days. But really, we will take whatever time we can get. Even if it’s just one day someplace new, we’ll go! Short trips are the focus of our highlights from the last edition of The Weekly Postcard. It just happens that several of our bloggers fit that theme this week. Which got us wondering: What’s your average? Are you King of the Three Day Weekend? Emperor of the Extended Stay? Or are you like us and taking whatever time you can get? Thanks for taking the time this week to join us for The Weekly Postcard! We know you’ll enjoy it, no matter how long you can stay. As we were devouring the blog posts in the last edition of The Weekly Postcard, we noticed quite a few were about what to do in three days or less someplace. Unfortunately, that happens to a lot of us more than we’d like. Don’t let that dissuade you from going, though! These guides show you how great it a short visit can be. Let us know: which one would you pick if you only had a day or two? There are a few cities on everyone’s wish list. 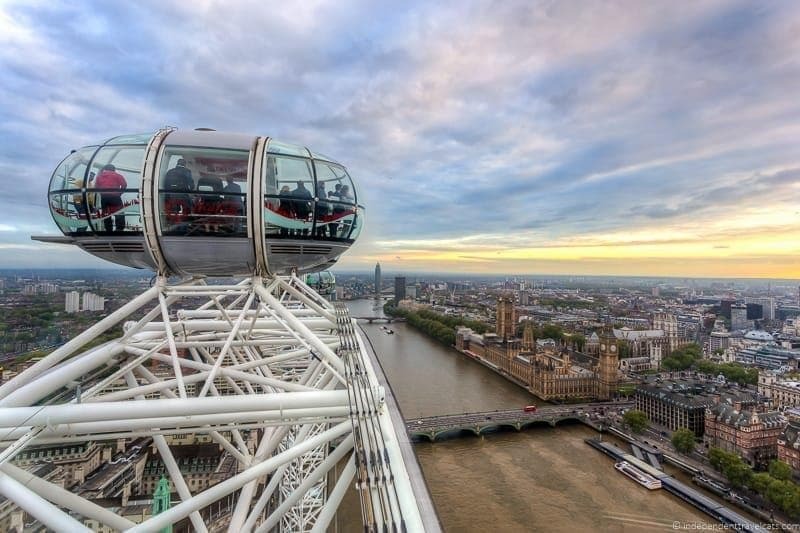 London is one of them, and there is a lot to see and do there! Naturally, you want to spend a lot of time in London, but don’t rule it out if you only have a few days. Jessica and Laurence, the Independent Travel Cats have you covered with The Perfect 3 Day London Itinerary – and we can’t wait to use it! Sometimes, a day is just enough time to get to a city, enjoy it, and get back home, or to where you’re staying. Hence the time-honored tradition of a Day Trip! Anda at Travel Notes & Beyond shares her day Toledo Day Trip from Madrid, and she has us anxious to visit this beautiful city, too! Our friend David at travelsewhere spotted a town in Slovenia that we have to visit! Fresh seafood, awesome views, laid back atmosphere…just a few of his 5 Awesome Reasons to Spend a Day in Piran. We’re convinced; how about you? For a lot of people, the island nation of Malta might be a bit far for a short visit. On her blog At Lifestyle Crossroads, Anna tells why even 48 Hours in Malta is enough time to enjoy – and fall in love – with this country! Favorite Travel Quotes: Travel Imparts New Vigor to the Mind Travel Tips: Questionable Floors? Don’t go there bare!